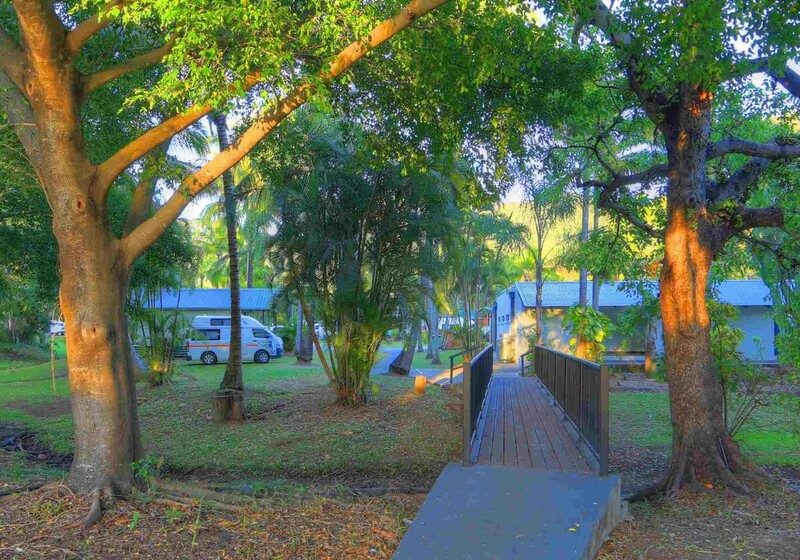 In the tropical surrounds of Island Gateway Holiday Park in Airlie Beach Whitsundays, Australia, you'll discover our wide range of accommodation styles and award winning modern facilities. 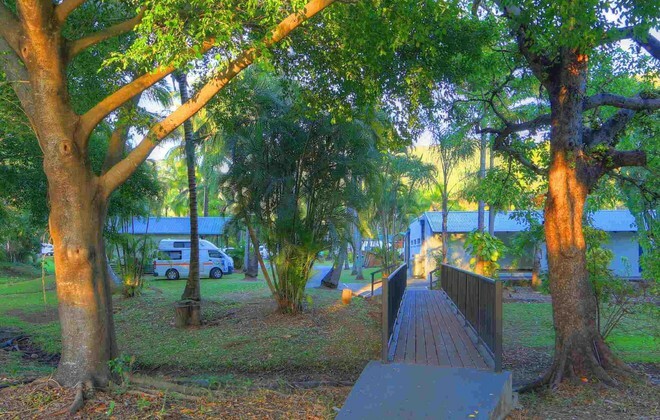 From camp sites and camp-o-tels, Deluxe Spa Villas to Family Cabins and Villas, you'll find the perfect place to relax after a day of sightseeing the beautiful Whitsundays and Airlie Beach. 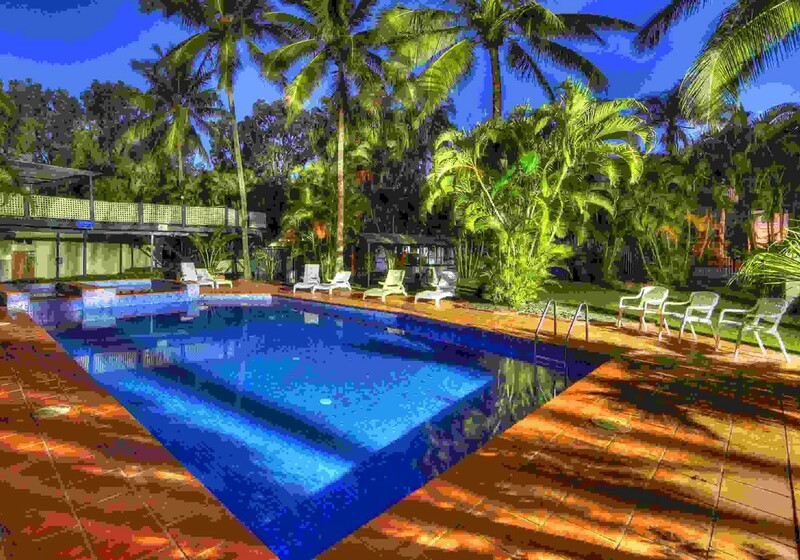 Cruise and tour bookings are available from our Reception, were experienced travel staff can plan your entire Airlie Beach - Whitsunday holiday. 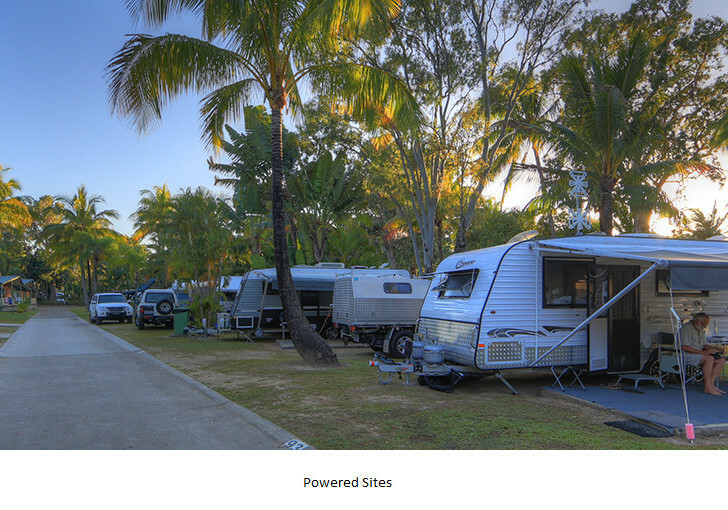 We look forward to welcoming you to the Island Gateway Holiday Park in the beautiful Whitsundays. We are loacted 1.2km from town, just a fifteen minute walk. 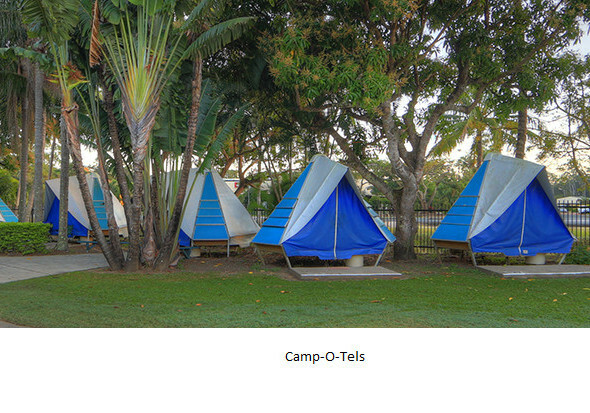 We are the first caravan park past town, along Shute Harbour Road. The Great Barrier Reef and the 74 Island of the Whitsundays, including Hamilton, Day Dream and Long. Beautiful Whitehaven Beach and the Swiriling sands at Hill Inlet. World class diving and snorkelling. Whale watching July -September. Cedar Creek Falls, Conway National Park,Dingo Beach and Hideaway bay. 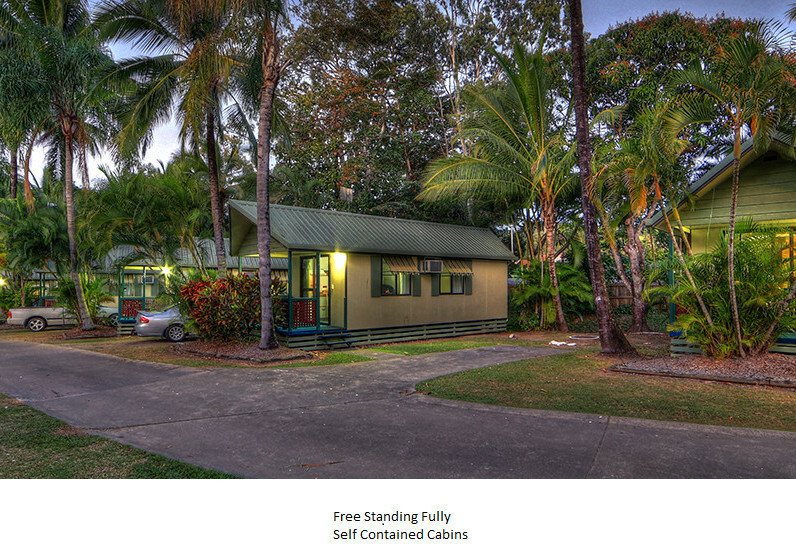 Bowen and Mackay with easy access to Eungulla National Park to veiw the platapus and Cape Hills Borough National Park. By clicking "Submit" you certify that this review is based on your own experience and is your genuine opinion of "Island Gateway Holiday Park" and that you have no personal or business relationship with "Island Gateway Holiday Park" and have not been offered any incentive or payment originating from "Island Gateway Holiday Park" to write this review.